With the arrival of the holiday season comes many things: time with family, colder weather, lots of cheer, and, of course, indulgent treats. It is easy to get swept up in the season and let your health get placed on the back burner. Who wouldn’t want to partake in all the holiday flavors and foods during this time of year? Thankfully, Le-Vel has come up with a way for you to enjoy holiday flavors and tastes without sacrificing your health. 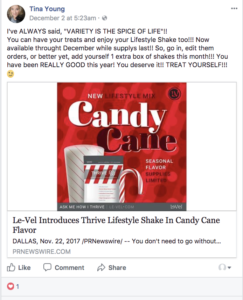 By introducing their brand new Candy Cane Thrive Premium Lifestyle Shake, Le-Vel tops the list as the best gift-giver this holiday season. Le-Vel gives Thrivers the gift of healthy goodness that only tastes like a major indulgence. Combining iconic holiday flavors with vital nutrients, the Thrive Premium Lifestyle Shake, also known as Thrive Mix, is the first of its kind as an ultra-premium mix. Customers are raving on the internet, sharing their reviews of the newly released flavor. Beyond tasting like a candy cane, this shake and its benefits go way beyond great flavor. First and foremost, the Thrive Premium Lifestyle Shake, or Thrive Mix, works to provide your body with the energy you need to power through the busy holiday season and the swirl of activities that accompany it. Having enough energy to get through the holidays is something everyone could use some help with. Between running around and buying presents for everyone on your list to traveling to visit friends and family, it is easy to lose stamina. 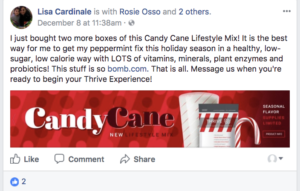 Thrivers have long turned to the Thrive Experience, which “provides a strong nutritional foundation for whatever the days has in store for you.” The candy cane flavor is just an added and timely bonus for Shake lovers. The “ultra-premium, gluten free shake” consists of “a proprietary blend of vitamins, antioxidants, minerals, plant extracts, probiotics and amino acids.” Its benefits are year-round, but the candy cane flavor is seasonal. Le-Vel THRIVE was founded in 2012 by Jason Camper and Paul Gravette. Le-Vel THRIVE is a direct sales multi-level marketing business in the health and wellness industry. The company is the only health and wellness company using a completely virtual cloud-based technology for its operations. 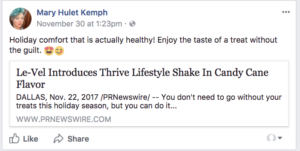 Camper and Gravette founded Le-Vel THRIVE in hopes of providing nutrition, supplements, and a supportive community of independent brand promoters and Thrivers to allow individuals using the products to not only survive their day to day but to THRIVE. Le-Vel is a billion-dollar company and has over 7 million brand promoters and customers.  The company is dedicated to raising money for multiple charities and has contributed to NBCF, Toys for Tots, the Hoyt Foundation, Americares, and more.